WELCOME to our ONLINE GALLERIES. If you wish to REORDER please select the VSN FOTO Online Store. If your photo is not displayed online and you wish to place a NEW ORDER please select the VSN FOTO Online Store. 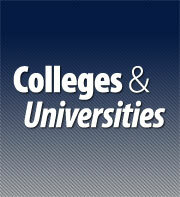 Otherwise please select from the Colleges & Universities, Misc. 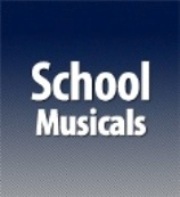 or School Musical GALLERIES to view and purchase your portraits.